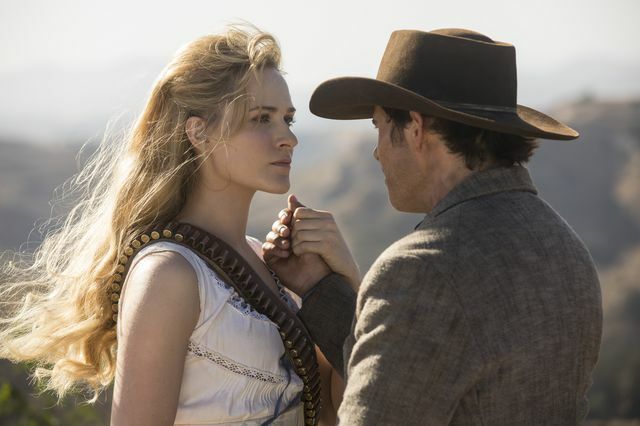 After a long 16-month wait, Westworld finally returns to UK screens tomorrow for a second season. 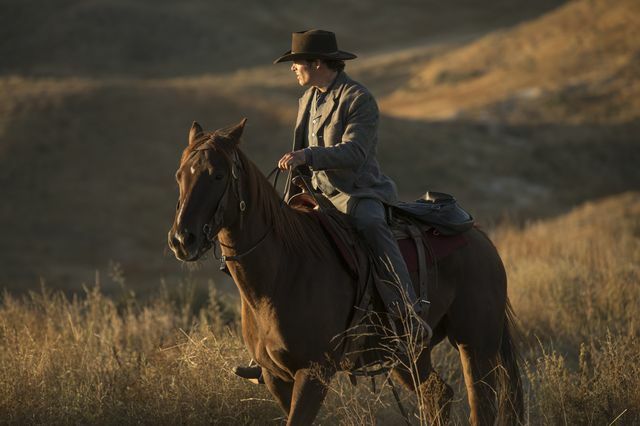 The premiere will be simulcast alongside the US screening and is set to run for 75 minutes. 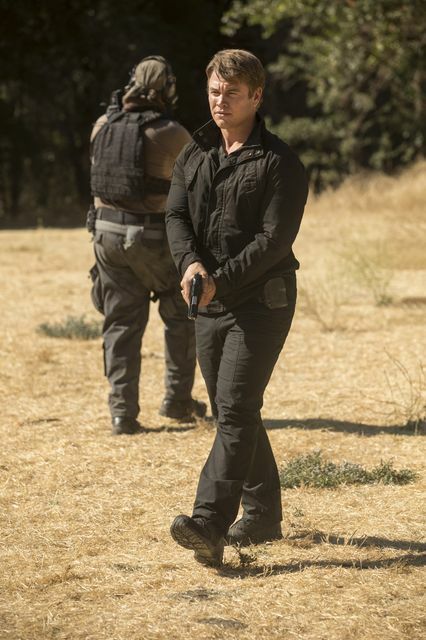 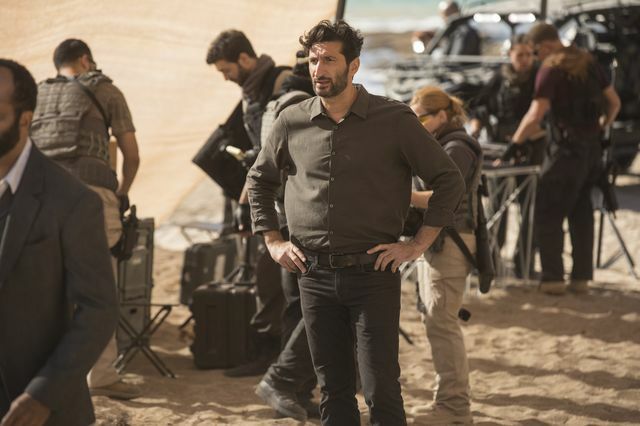 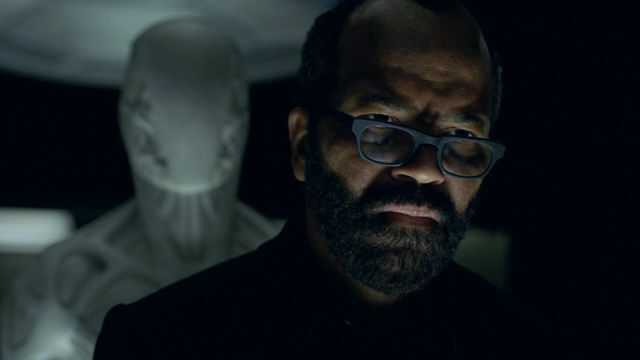 It’s impossible to discuss season 2 without major spoilers for season 1 so if you aren’t up to date with the show then we suggest you stop reading now. 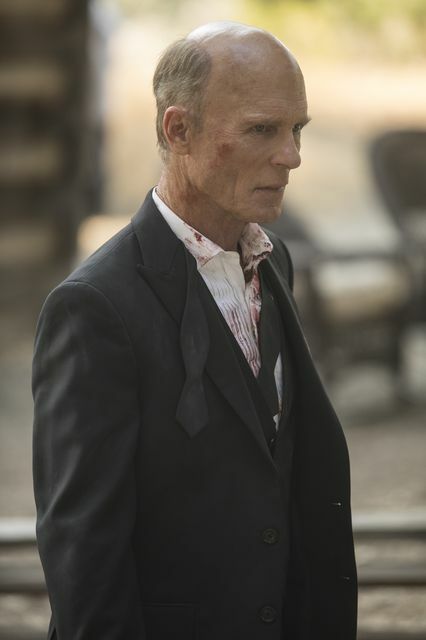 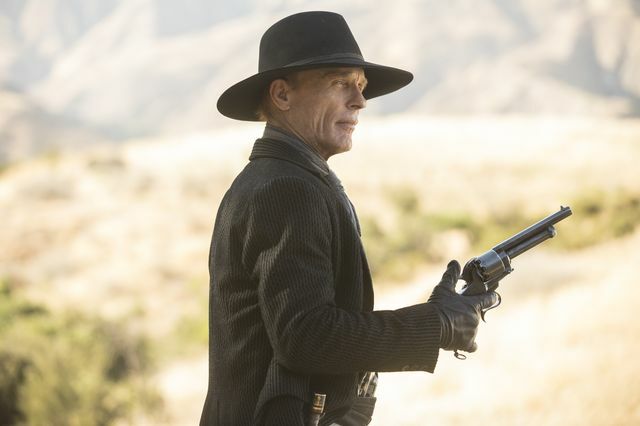 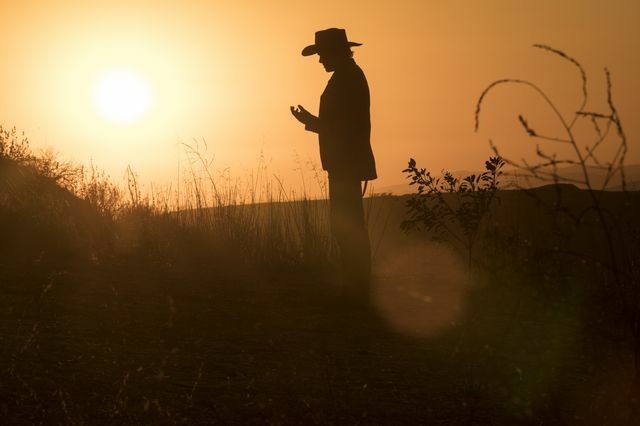 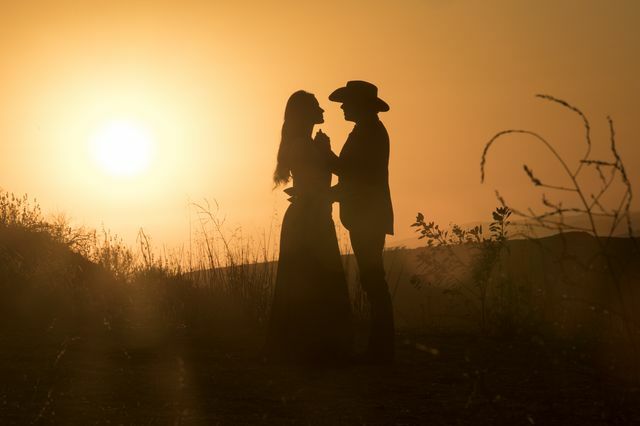 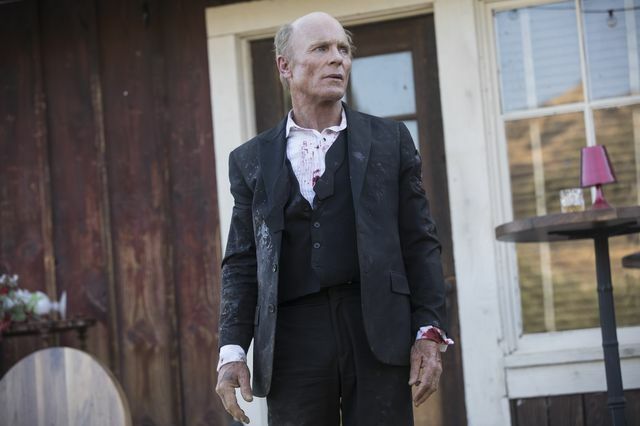 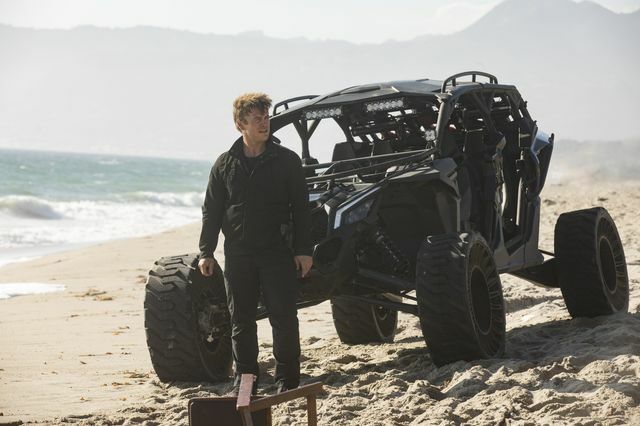 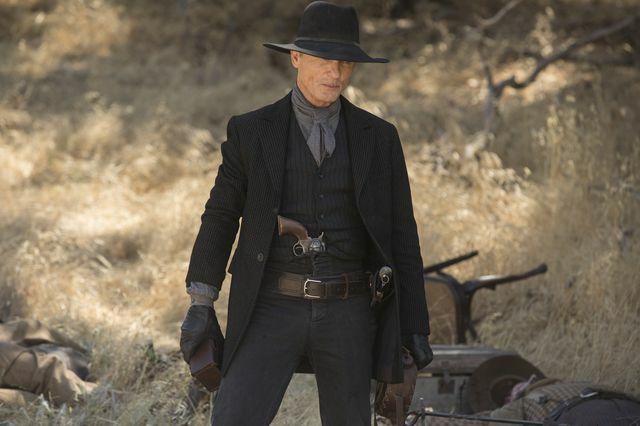 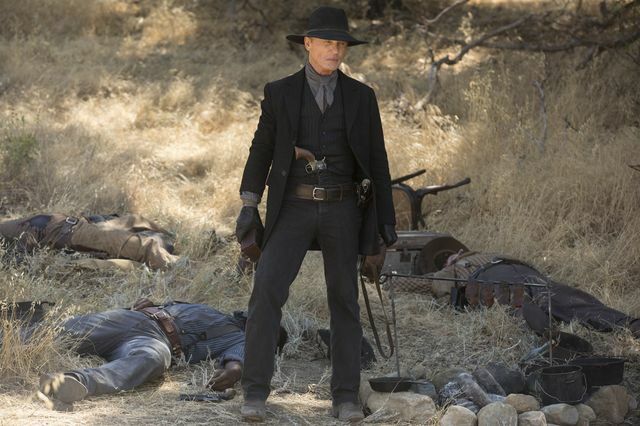 In the Westworld season 1 finale, The Man in Black (Ed Harris) interrogated Dolores (Evan Rachel Wood). 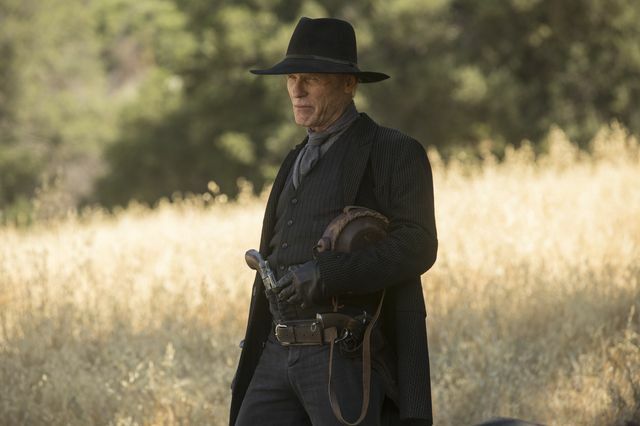 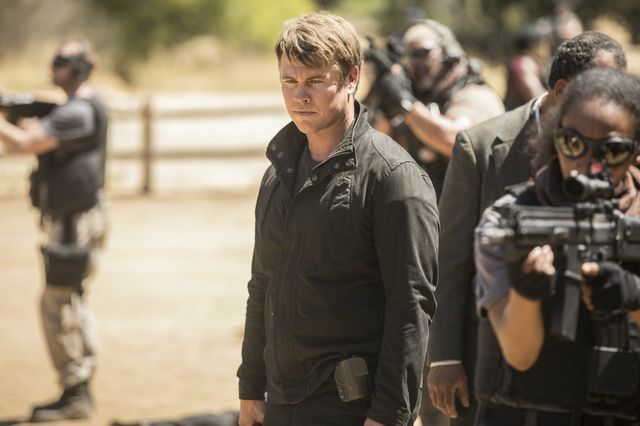 We found out that The Man in Black is actually an older version of William who had been coming to Westworld for over 30 years. 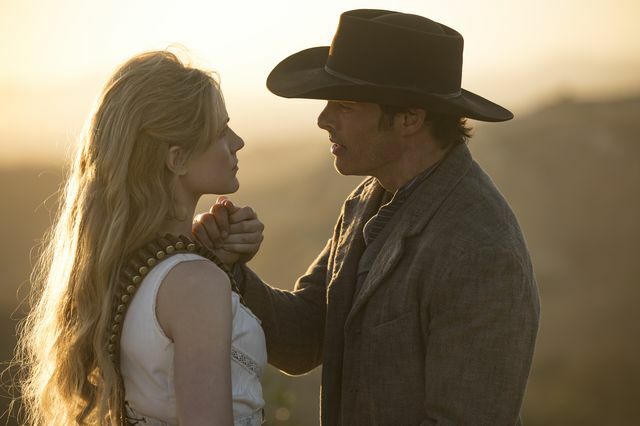 Dolores fought back against The Man in Black but was stabbed and died in Teddy’s (James Marsden) arms. 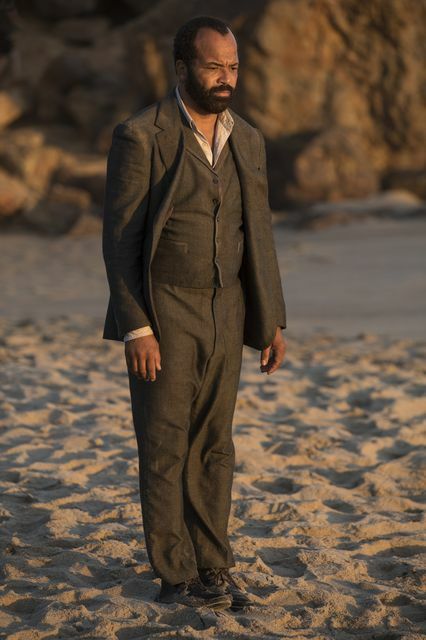 We learnt that this was part of Ford’s (Anthony Hopkins) new narrative titled ‘Journey into Night’ which is the title of the season two premiere. 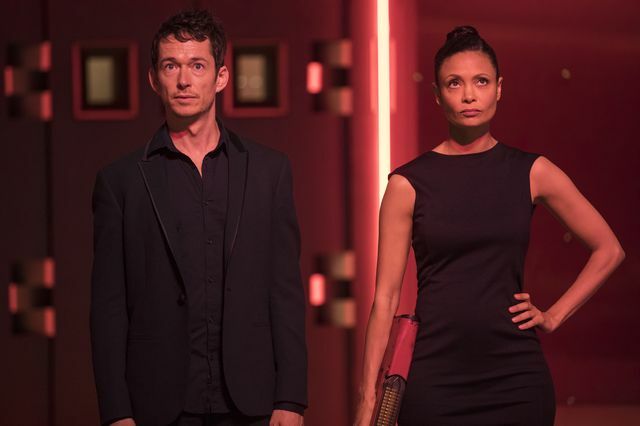 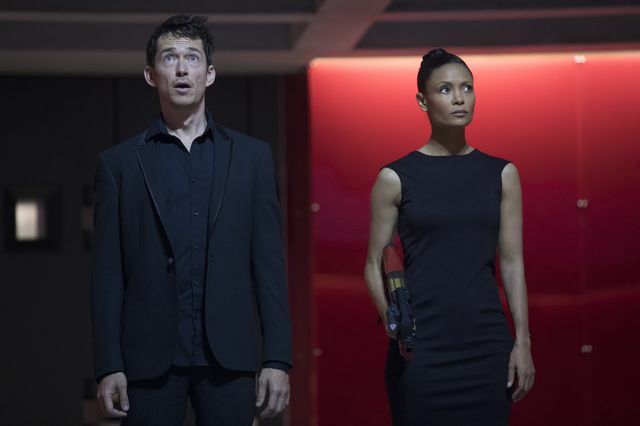 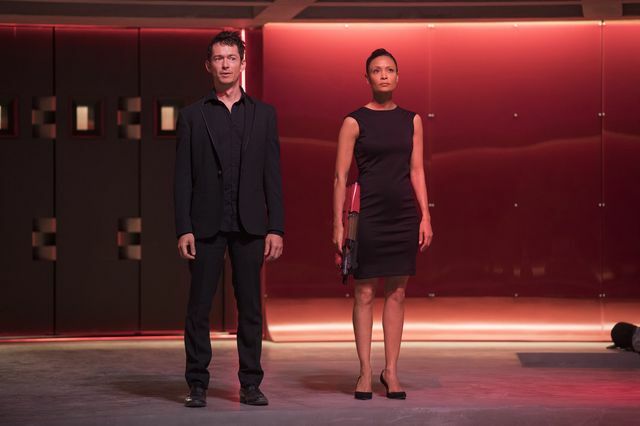 Elsewhere, Maeve (Thandie Newton) recruited Hector (Rodrigo Santoro) and Armistice (Ingrid Bolsø Berdal) to help her escape. 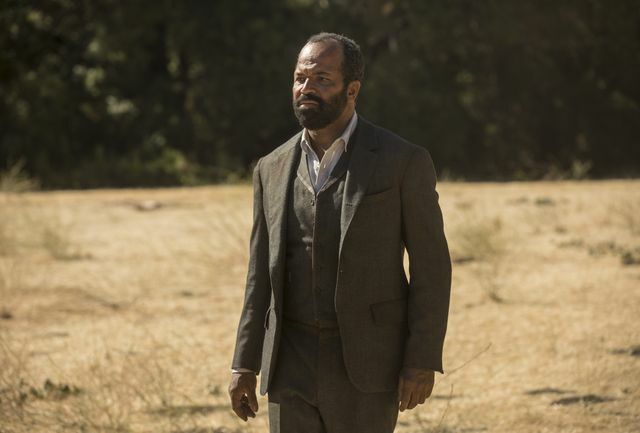 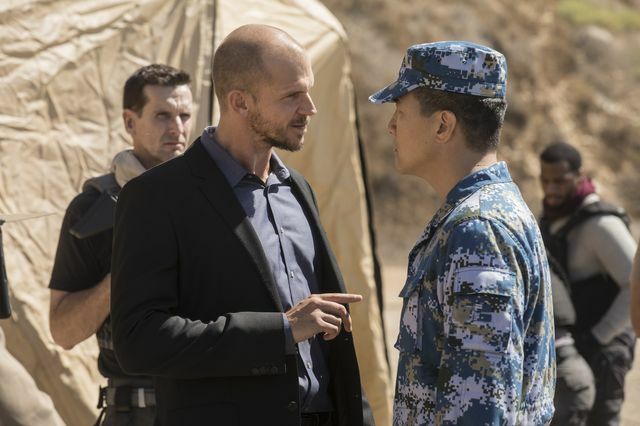 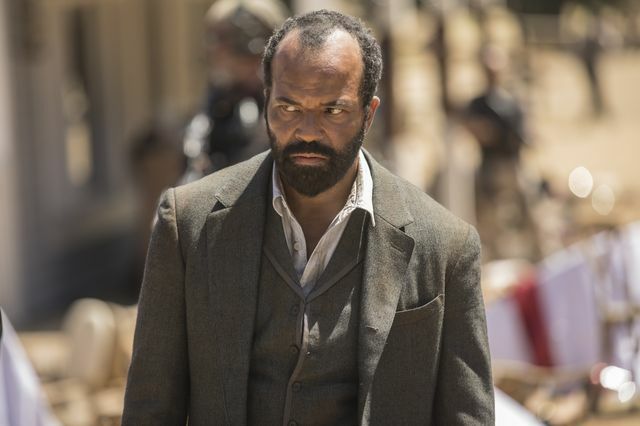 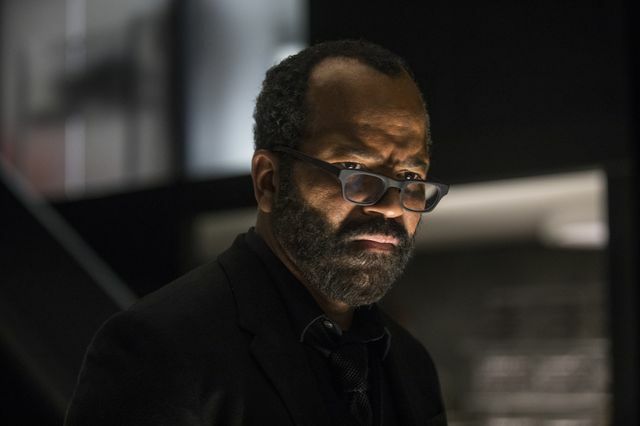 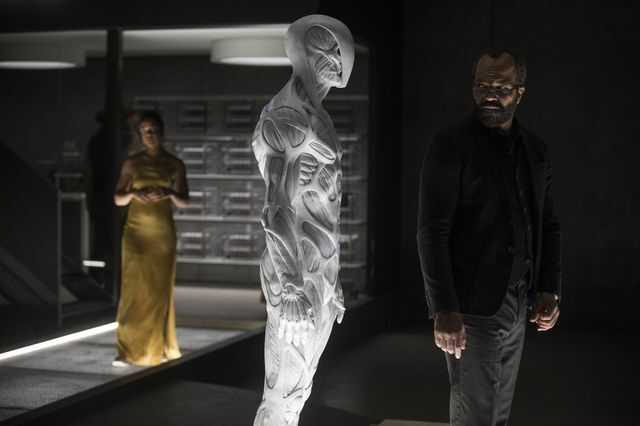 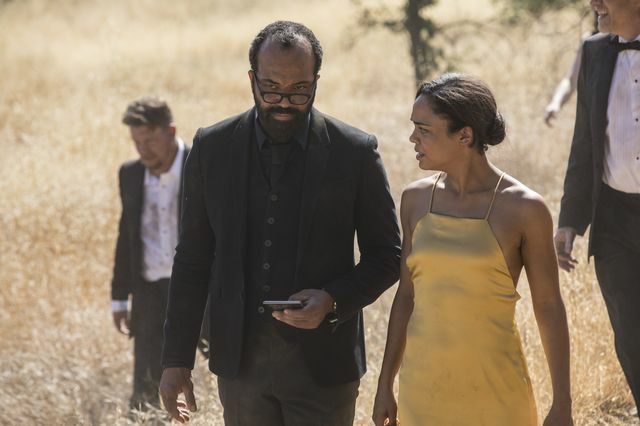 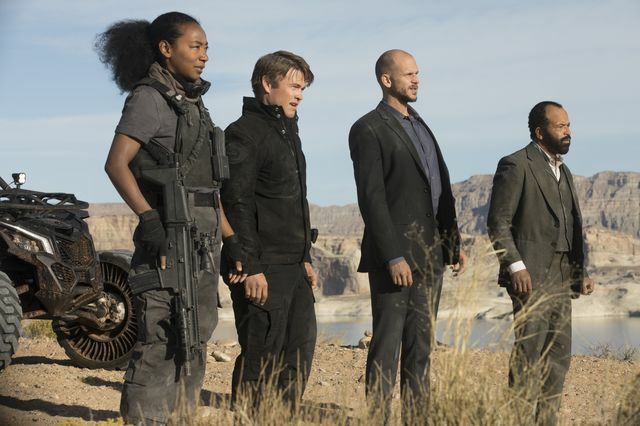 It looked like Maeve was starting to make her own decisions but a resurrected Bernard (Jeffrey Wright) discovered that it was all pre-programmed for her. 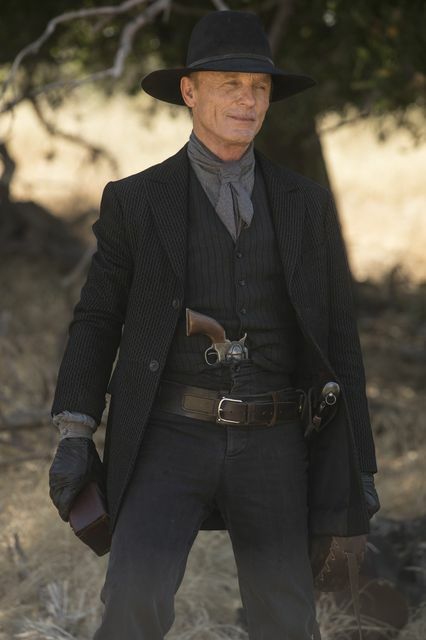 Maeve wouldn’t believe this was the case. 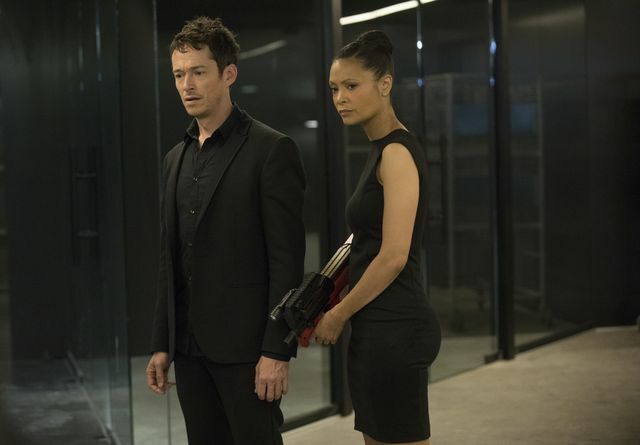 In the chaos, Maeve did eventually make it out of the park and to the train. 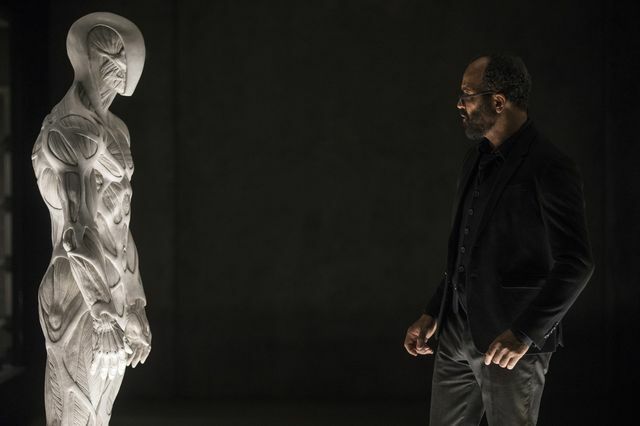 However, a note given to her by Felix told her the location of her daughter – ‘Park 1, Sector 15, Zone 3’. 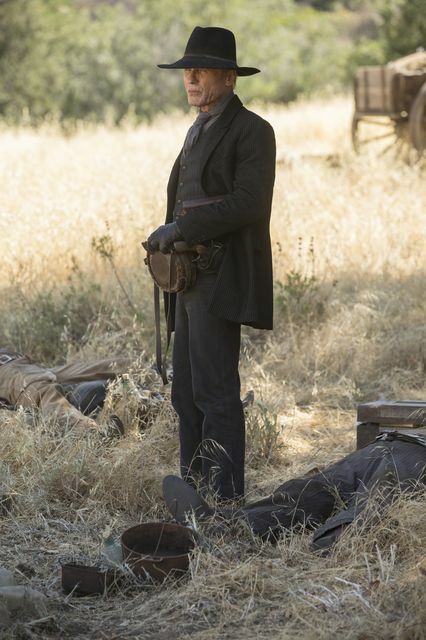 Maeve decided to get off the train and go in search of her daughter. 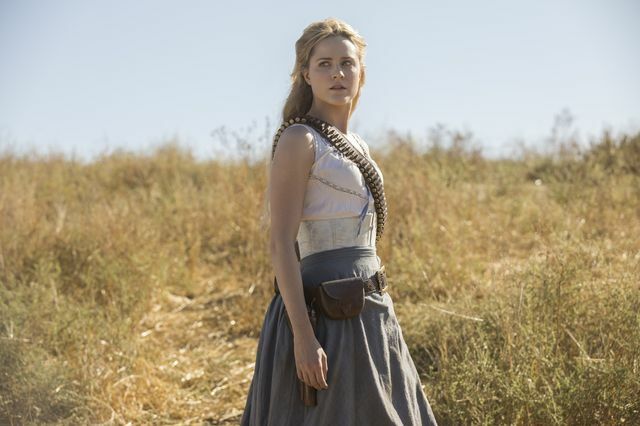 At the end of the season, Dolores killed Ford. 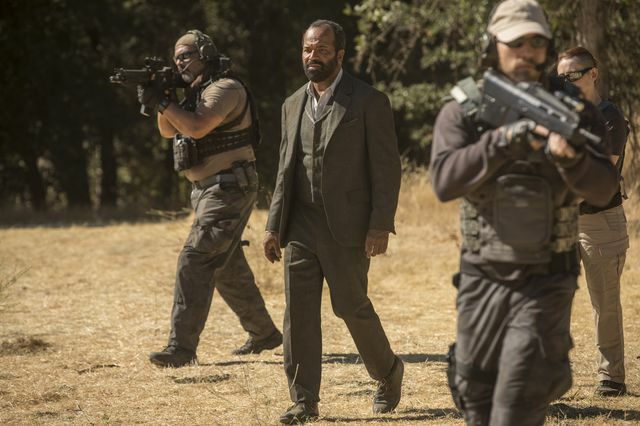 The season ended with an army of hosts attacking the guests. 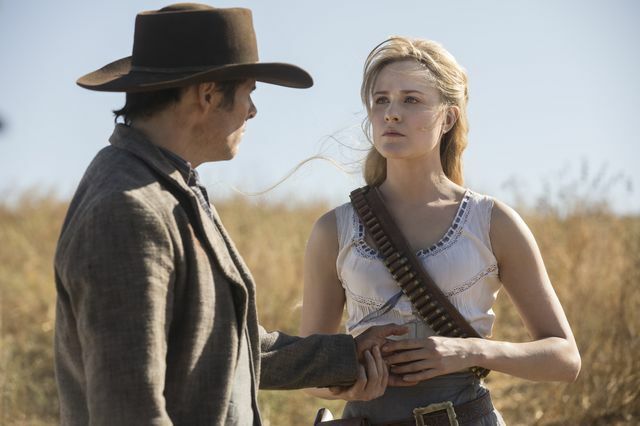 Westworld season 2 begins on Sunday, April 22nd 2018 at 9pm ET on HBO in the US and simultaneously at 2am on Monday, April 23rd 2018 on Sky Atlantic in the UK. 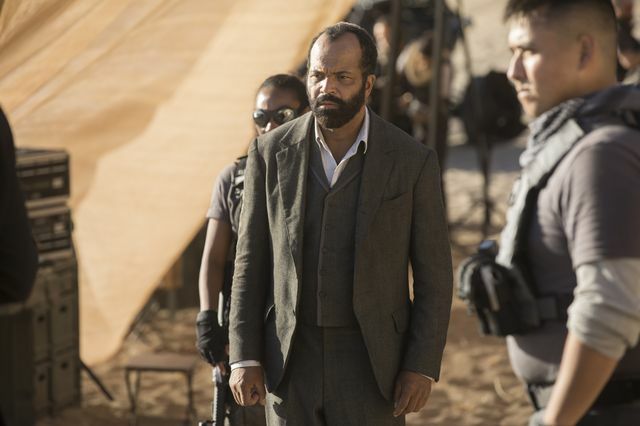 The regular UK time slot is Mondays at 9pm on Sky Atlantic.